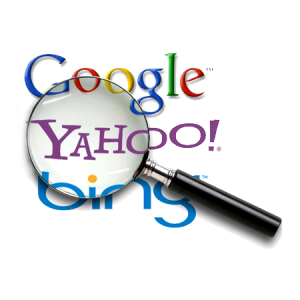 Then you create a compelling ad that will entice some one searching that keyword to click on your ad. If you have selected a number of key words than you will want your ad to be key word specific. Don’t use the same ad for all keywords. Special offers and discounts are very effective in these tough economic times. You will also want to make sure to create separate landing pages for specific ad campaigns. The biggest mistake businesses make is to dump the interested visitor on the home page of your website where they have to look for the information your ad described. Landing pages also provide a method to measure the effectiveness of your search campaign. 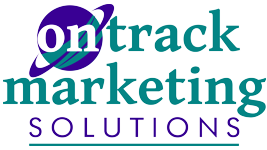 Contact the experts at On Track Marketing to find out more about how sponsored ads can help increase your web traffic and boost your business’ bottom line.